Between consumer demands, shrinking deadlines, getting goods to market, rising costs, and shifting trade policies – the job of a retailer is becoming increasingly challenging. But it doesn’t have to be an impossible task. 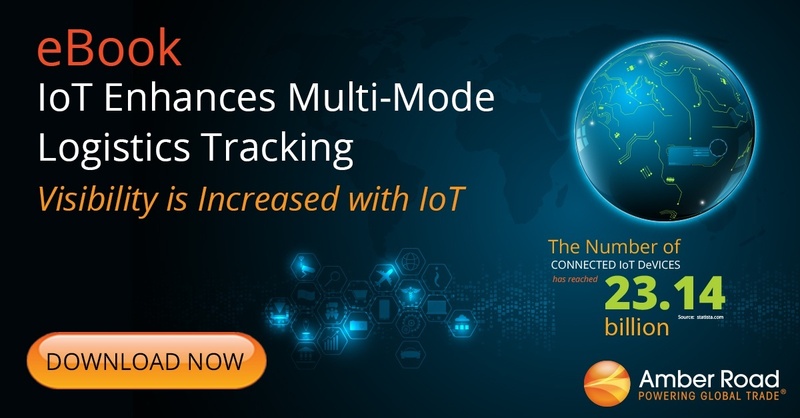 If you haven’t done it yet, it’s time to make the switch to a digital supply chain technology solution that can help you move products to market faster, reduce operating costs, and improve profitability, all while lowering brand risk. 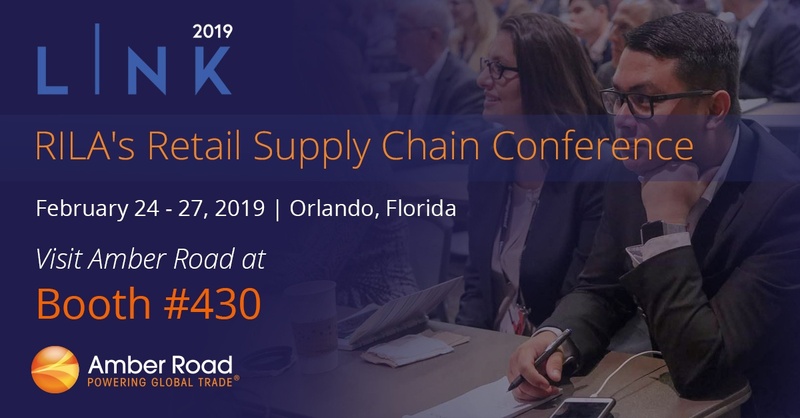 The Retail Industry Leaders Association's LINK conference in Orlando, Florida next week is a great opportunity to learn more about the numerous benefits of supply chain digitization and its impact on logistics, in-transit visibility, and free trade agreements. With sessions like The Shopping Revolution: How Successful Retailers Win Customers in an Era of Endless Disruption and Trade Wars: Retailers’ Strategies for Coping with Tariff Uncertainty, you can see what's top of mind for retailers today. Troubled by Rising Transportation Costs? Transportation costs continue to creep into a product’s profit margin. 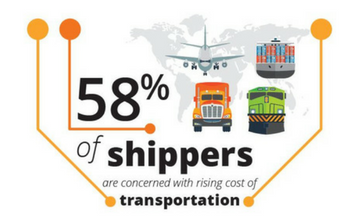 A recent study found that 58% of shippers cite transportation costs as their highest concern. Today, this concern has only grown. Please join Amber Road and Supply Chain Quarterly for our upcoming webinar, Taking the “Ouch” Out of Transportation Costs , broadcasting live tomorrow, Wednesday, June 20 at 2pm EDT . In a 2017 American Shipper Report on global sourcing, 58% of shippers indicated that their biggest concern today is rising transportation costs. Shipping rates are climbing much faster than in the past, mostly due to heightened consumer expectations of fast home deliveries. An expanding network of inventory distribution points adds further strain on supply chain professionals. Only 1 in 4 shippers connects sourcing and logistics on a single platform. If your organization falls into the majority (and the odds are you do) you likely miss out on opportunities to optimize global performance through the utilization of free trade agreements. Recent American Shipper research reveals that the odds aren't in favor of your global sourcing and logistics relationship, as illustrated by Amber Road's infographic: Bridging the Sourcing-Global Trade Divide. 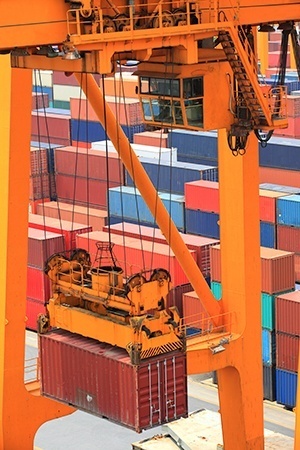 Chances are, you’re not the only one looking to reduce demurrage and detention fees. 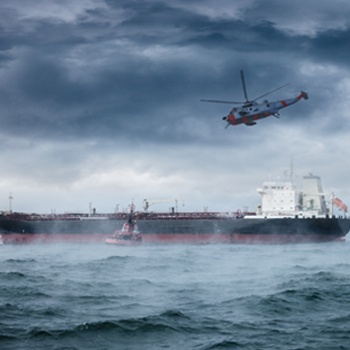 Recently, a coalition of shippers, freight forwarders, and intermediaries urged US maritime regulators to make it easier to challenge congestion-related fees that container lines and marine terminals impose for delays that were out of their control. Terminals responded that it would cause chaos at the ports. Just this past Monday, the Federal Maritime Commission (FMC) voted unanimously to investigate further the concern of the coaltion, a welcome validation for shippers in the wake of ever-increasing volume, labor disputes and port congestion. The FMC will discuss whether policy is needed to prevent what the coalition of shippers deemed “unfair” assessment of free time-related fees. While detention and demurrage fees have rarely been light for importers, recent instances of extreme port congestion – such as the aftermath of liner carrier Hanjin Shipping’s sudden bankruptcy, or the West Coast longshoreman’s strike in 2014 and 2015 – have exacerbated the issue. And container volume continues to rise faster than port terminals can expand. Of course, importers and exporters will continue to rack-up large fees while the FMC slowly deliberates. 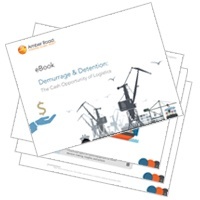 But demurrage and detention fees are more than just a “cost of doing business”; they often trigger a ripple effect that throws exception into the planned supply chain flow. These exceptions lead to additional costs that add up. While many freight managers accept them as a line item, they have a detrimental impact of the bottom line. Traditionally, sourcing and logistics/trade compliance operations have been disparate and distinct. But believe it or not, times have changed. Today, there’s a straight line linking sourcing to global trade, yet many companies continue to treat these operations in traditional ways. 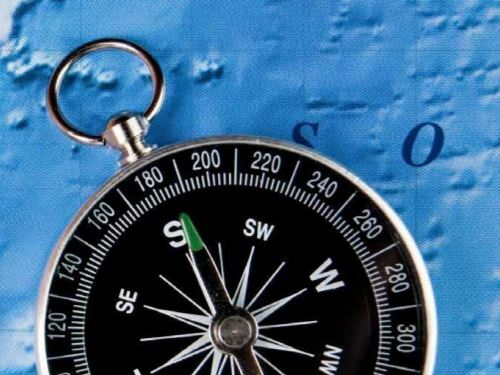 Although commonly overlooked, leveraging the connection between sourcing and trade is critical for optimal performance in today’s global climate. 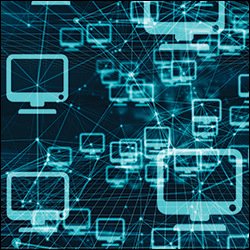 In order to manage supply chains in the current environment, a harmonization of data and functions needs to happen. Amber Road is proud to sponsor American Shipper’s research report, Bridging the Sourcing-Global Trade Divide. Whether you leverage a single digital platform or not, the findings are sure to shock you. Hurricane season is upon the Western Hemisphere, and 2017 looks to be a record-breaking year. Before Hurricane Irma barreled through Florida, where businesses, government agencies and residents were braced for the deluge, it leveled small islands in the Caribbean with high winds, leaving chaos in its wake. A few states over, the floodwaters of Hurricane Harvey may be receding but the price tag is rising to a multi-billion-dollar record. Unfortunately, ongoing disasters are not just attributable to hurricanes. In the western U.S. and Canada, wild fires continue to encroach upon civilization, spelling destruction for homes and businesses in their path. Mexico’s strongest earthquake in a century left dozens dead and buildings destroyed. The west isn’t alone in facing life-threatening weather conditions. Heavy monsoon rains paralyzed Mumbai, India's financial hub, flooding streets and disrupting land, air and road traffic. In the Pacific, Macau is suffering an economic loss of US$1.42 billion in the wake of Typhoon Hato, and the Hong Kong Observatory expects three more typhoons to sweep in over the coming weeks. "Free time" is often viewed as a luxury that we as human beings look as a time of relaxation, however in the world of global trade it costs about $35 million dollars in demurrage and detention, which are completely avoidable and preventable fees. These fees result in delayed deliveries and payments, lost sales, and lack of product availability for organizations facing congested ports and poor data analytics to help avoid these fines.